I’m impressed by the structure of the novel I’ve just read, Catching the Wind by Melanie Dobson. It’s in split time – in the 1940s and in the present day, and I found myself really wanting to know what would happen next in both stories. Much careful planning must have gone into the plotting – it doesn’t read at all like ‘seat of the pants’ composition. In World War Two 13-year-old Dieter and 10-year-old Brigitte run from their homes in Germany to escape the Gestapo. After a terrible journey they manage to get to England, but are soon separated. Dieter promises Brigitte he will come back and find her. However, he is interned and can’t do so. Brigitte finds herself in a most dangerous situation, exploited on a rich man’s estate and at risk from people who may be Nazi sympathisers. Today, now aged 90, Dieter has become Daniel Knight, a successful businessman in America. He has tried without success to keep his promise and find Brigitte. He recruits Quenby Vaughn, a young American journalist living in London, to try once more. She is working on another assignment, investigating possible espionage and subversion for the Germans in Britain in WW2: a possible link with Brigitte leads her to agree, despite her having to work with Daniel Knight’s arrogant lawyer Lucas Hough. We follow Brigitte’s story in WW2 and, in parallel, Quenby’s search for her in 2017. 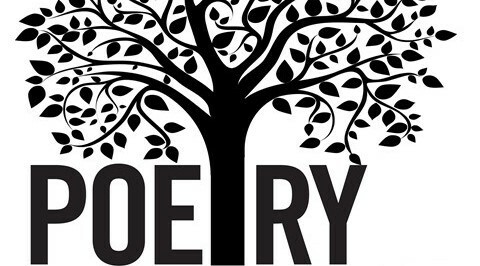 Quenby is strengthened in her search by her Christian faith: however, in her past she suffered a dreadful wrong, and she has to wrestle with issues of forgiveness. And there’s a twist in the tail that quite caught me by surprise. Thanks, Melanie. I enjoyed it. 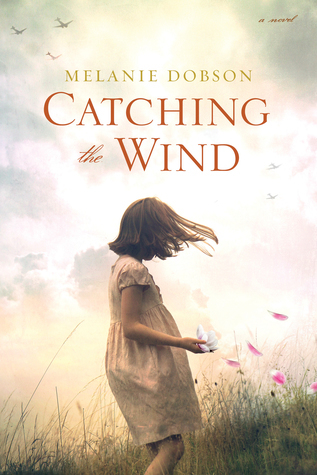 Catching the Wind, by Melanie Dobson, was published earlier this year by Tyndale House Publishers, ISBN 978-1-4964-1728-2 You can order it through Waterstone’s, for the equivalent of $14-99, with no postage and packing: it might take 2 weeks or so to come to Britain from America. It’s also available online from Amazon, or from the publishers at http://www.tyndalefiction.com. The author’s own website is http://www.melaniedobson.com.